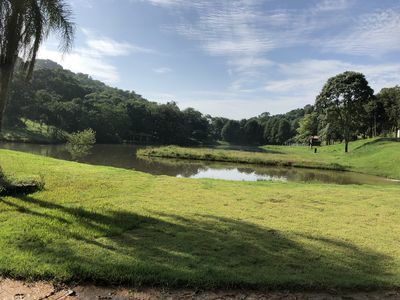 Holy week, tranquility, family and beautiful landscapes. 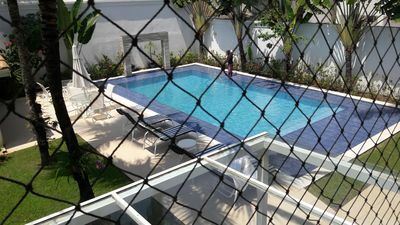 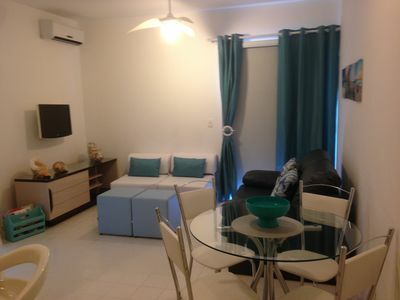 Flat 100m from the sea, with daily cleaning and beach service. 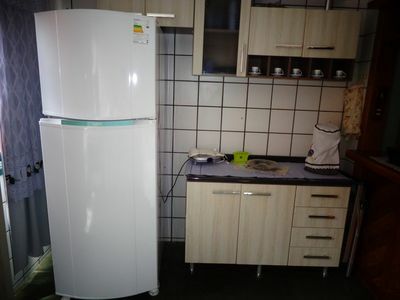 Beautiful fit. 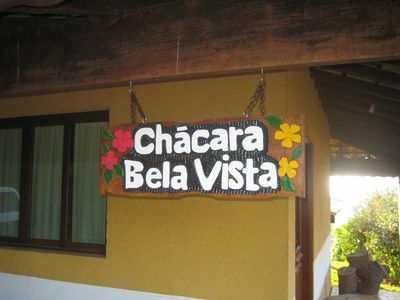 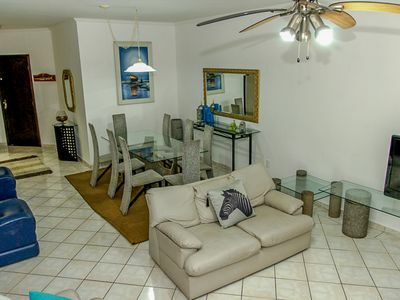 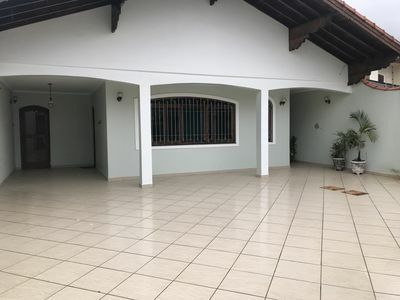 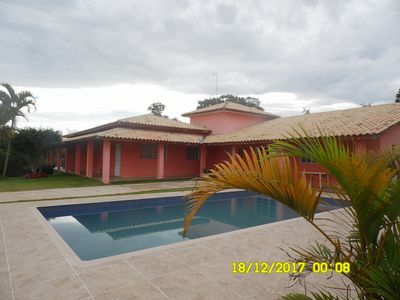 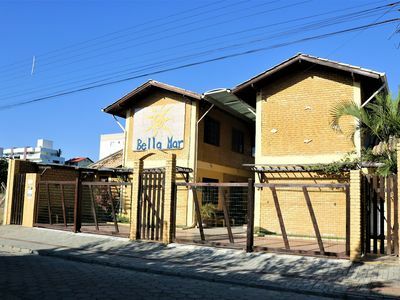 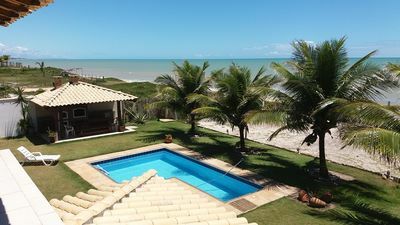 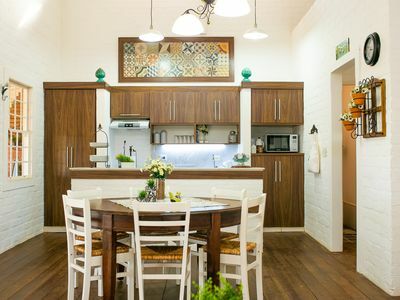 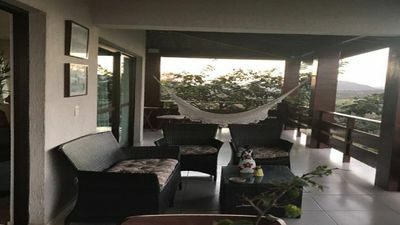 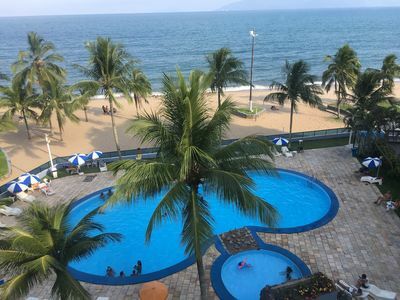 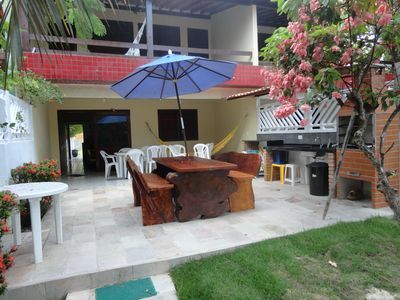 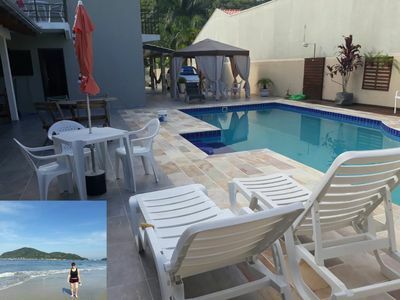 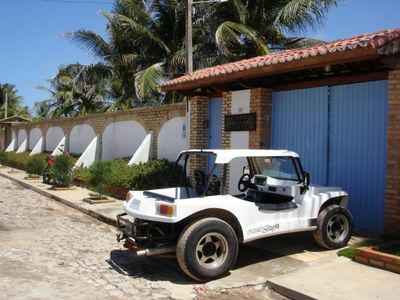 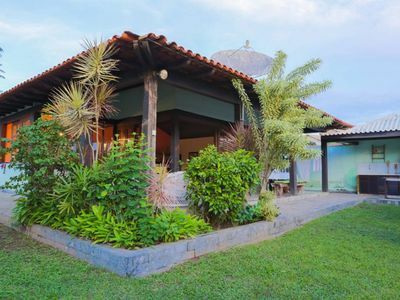 on the north coast of SP w / leisure area a few meters from the beach. 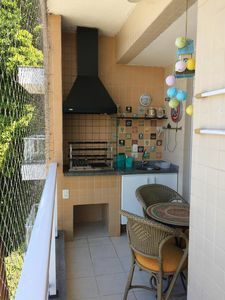 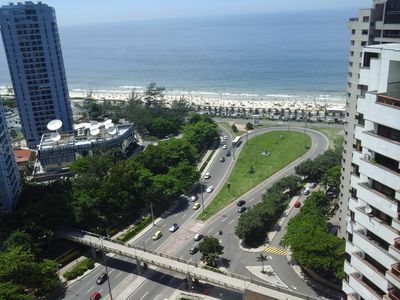 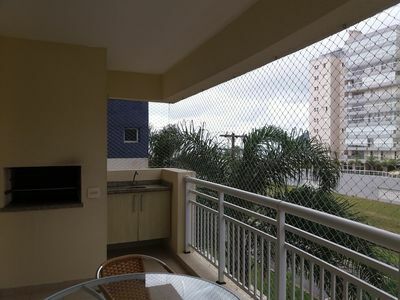 APTO 3 DORM 2 SUITES AIR COND 2 VAGAS 300m from CANTO DO FORTE BEACH, Local Noble. 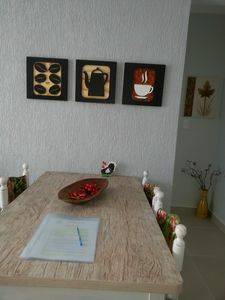 Apto Duplex near the sea, restaurants, pizzerias, ice cream shop, supermarket.